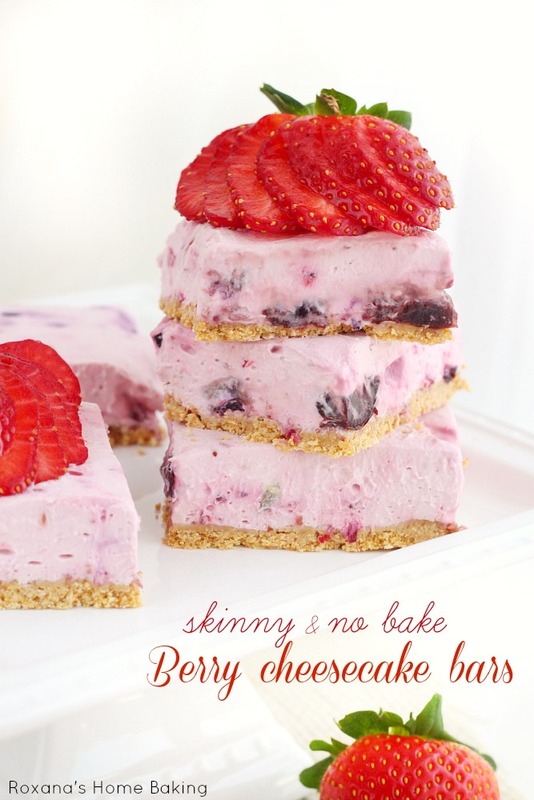 An easy recipe for no-bake skinny berry cheesecake bars. So creamy and full of flavor you won’t believe it’s a guilt free version of the regular baked cheesecake bars. Valentine’s day is just few days away and while some consider this day a Hallmark holiday, I see it as way to spread the love to the max. I know we don’t need a day to show others how much they mean to us, but it’s definitely good to have one. Plus, since chocolate is involved, it’s definitely a bonus. Another must-have on Valentine’s day are strawberries and I’m so excited to share the recipe for this skinny no-bake berry cheesecake bars with you today. I’ve spotted this recipe a while back on Kraft website and have been meaning to try it ever since, but I kept postponing it. There was always a more tempting recipe to try. How silly of me! 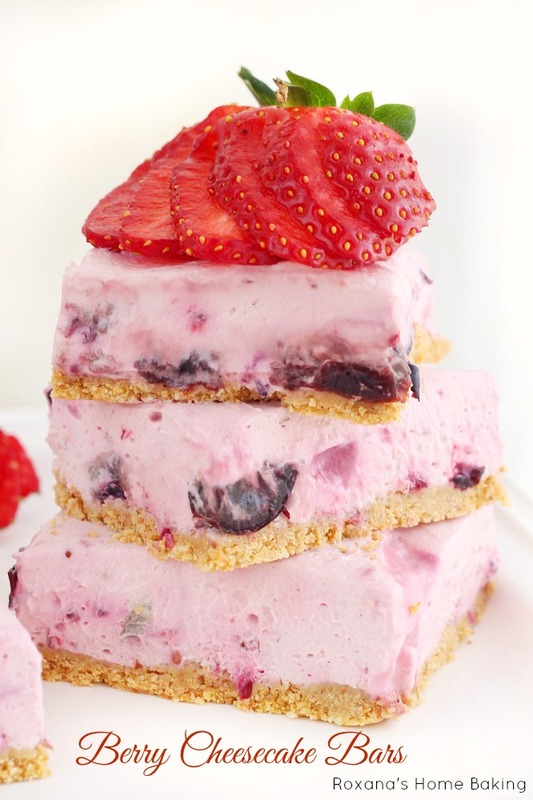 If I knew how incredible creamy these berry cheesecake bars are I would have made them the moment I saw the recipe. 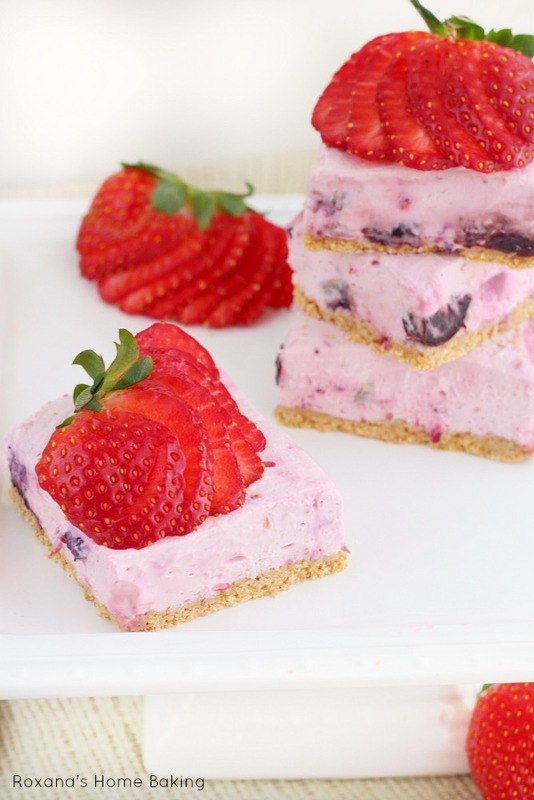 They are sweet, bursting with berry flavor and incredibly creamy. You know how much I love cheesecake! 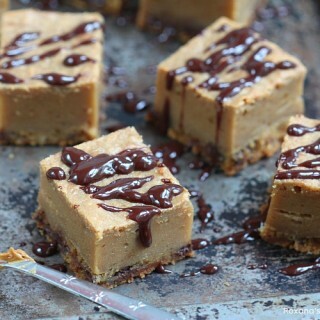 Trust me when I say these cheesecake bars rank high! My version of these cheesecake bars is just slightly different from the recipe found on Kraft website. The crust is made with just graham crackers and butter. I added absolutely no sugar to it. For the cheesecake filling I used frozen cherry berry fruit blend thawed and drained and instead of sugar I added Truvia. Now, of course if you’d like to use sugar, you can definitely do so. 1 cup of sugar per 13X9″ pan is not too bad. We’re talking 1.5 teaspoon of sugar per bar. In a medium size bowl add the graham cracker crumbs and butter. Press onto the bottom of a nonstick 9x13 pan and refrigerate for 30 minutes. In a mixing bowl with the paddle attachment on, beat the Neufchatel Cheese and Truvia until well blended. Add the drained cherry berries and beat on low speed just until blended. Whisk in the CoolWhip. Refrigerate for 4 hours or until firm. Cut to serve. These cheesecake bars look so fabulous! 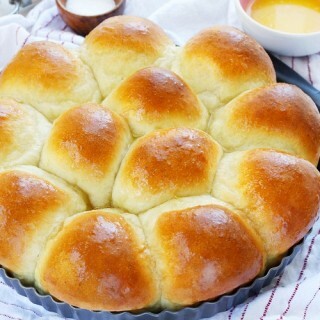 Makes me hungry just looking at them! Must get the ingredients to make these for the family! 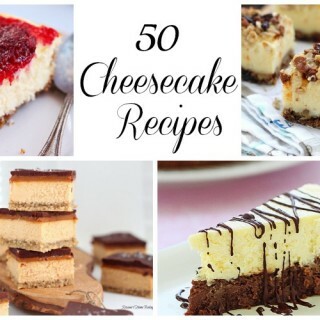 We all love cheesecake, too, and these would disappear in no time! 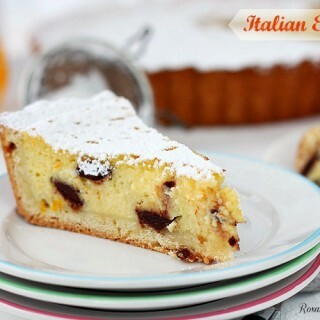 Thank you for such wonderful recipes!! Gorgeous bars, Roxana! Love the pretty color! Love the idea of berry fresh bars! These sound good! 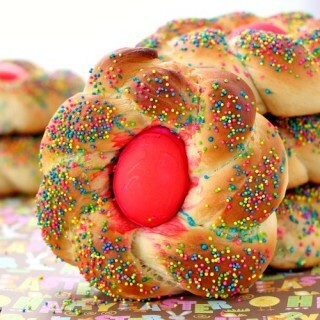 Maybe I will make them for the special brunch I'm serving at church on Valentines day! These are GORGEOUS!!! I think I just drooled on my computer! 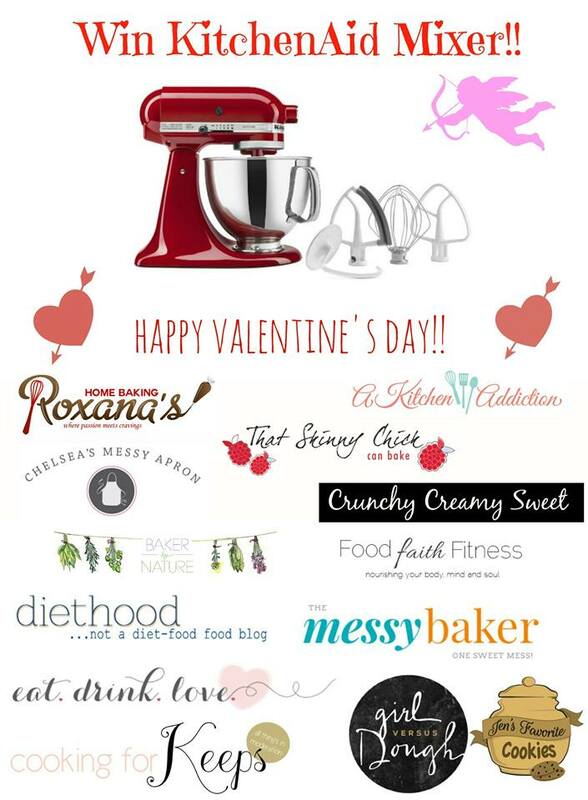 LOVE and totally pinning! Thanks for the recipe and the giveaway! 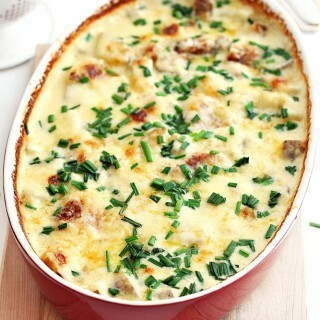 Looks so yummy, plan to try it this weekend. We stayed in and made a special dinner. It was perfect! Wow, what a fantastic looking dessert! Thanks for sharing this with us at our Marvelous Monday Party! Pinning! 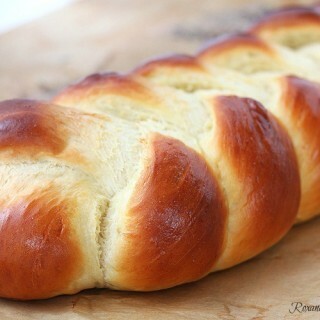 I am going to make this today for hubby's b-day tomorrow. Thank you! thank you! thank you!!! 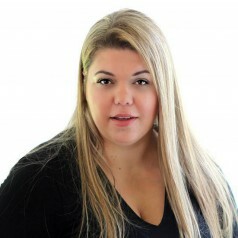 Hi Deena, Neufchatel Cheese is a low-fat cream cheese. 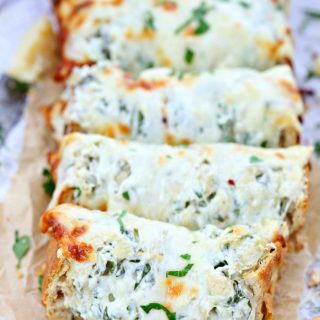 Yes, you can use regular cream cheese instead.